"Invest in your hair, it is the crown you never take off"
"After many years of working in salons, I finally decided to get away from salon politics and branch out on my own. 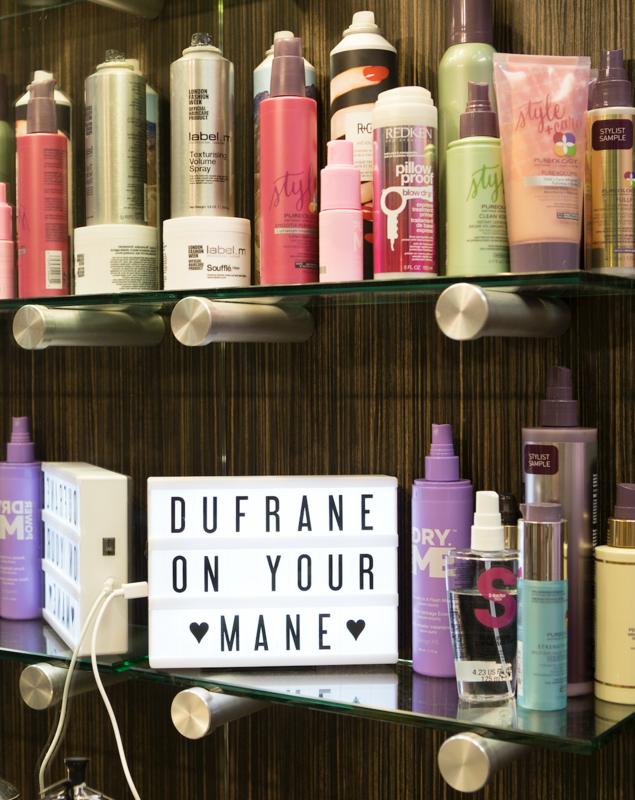 With over a decade of experience and a couple dozen classes and certifications under my belt, I opened DuFrane On Your Mane on February 3, 2017. This isn’t just getting your hair done; this is a whole different kind of hair appointment. I truly enjoy doing hair and so I want to attract those who enjoy it as well!" ​ Custom tailored color consultations to figure out the best look for YOU!